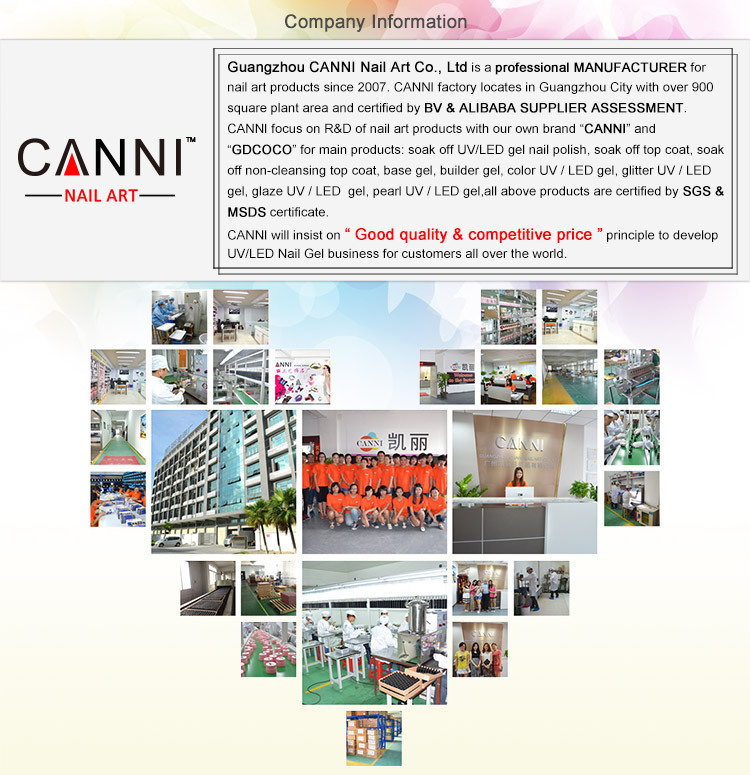 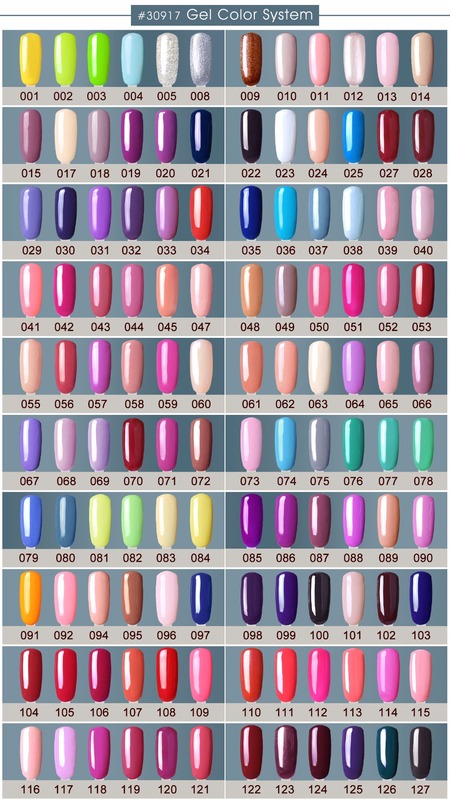 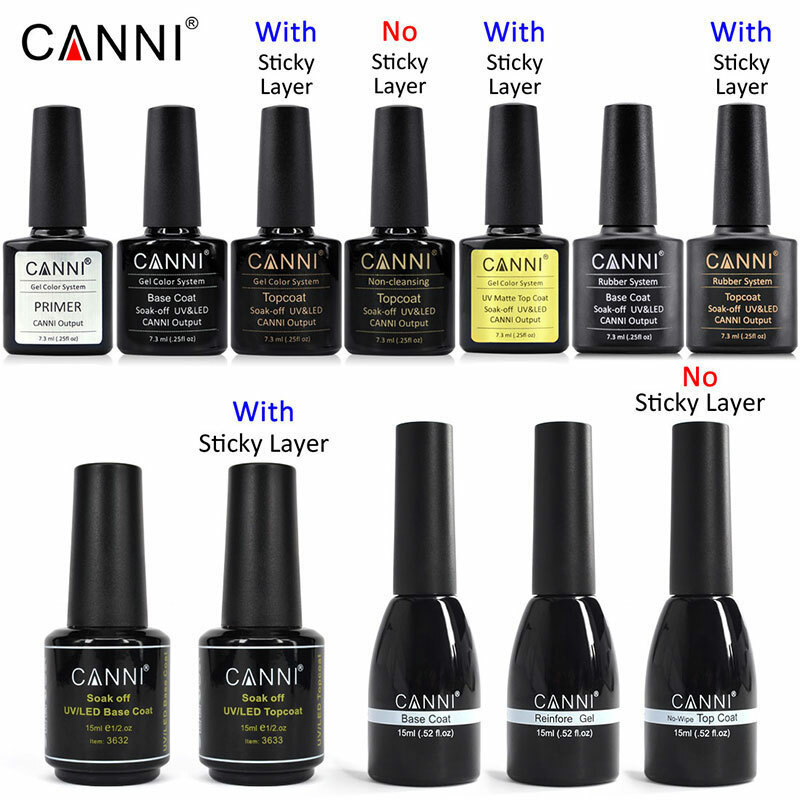 What’s the Main Specification of CANNI Water Based Primer PH Bond for Gel Polish? 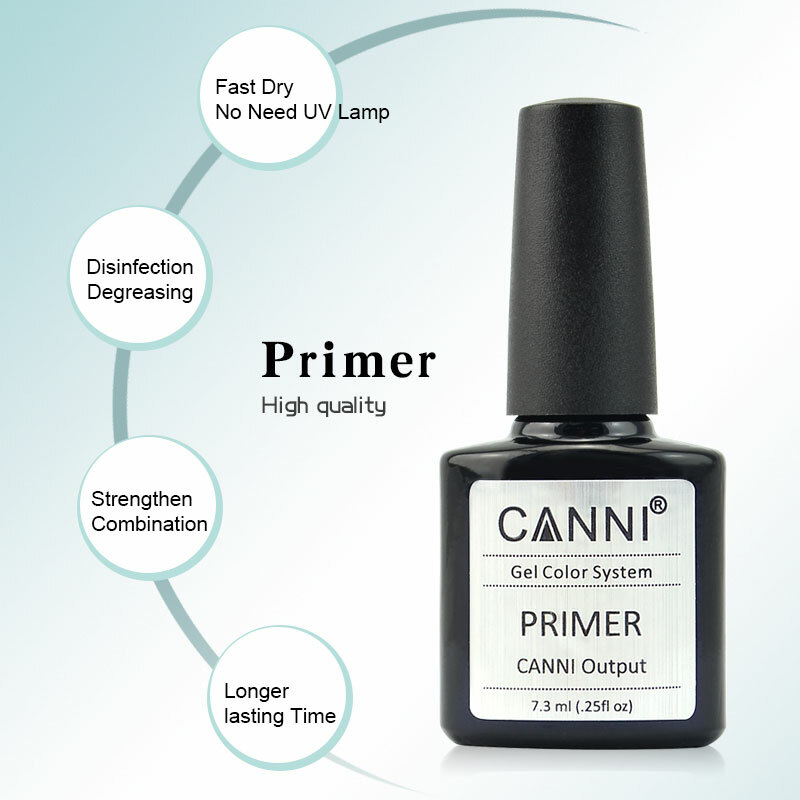 How about the Package of CANNI Water Based Primer PH Bond for Gel Polish? 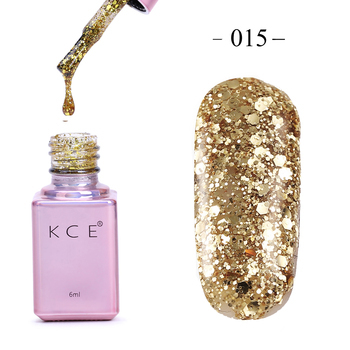 How about the MOQ & Delivery of CANNI Water Based Primer PH Bond for Gel Polish? 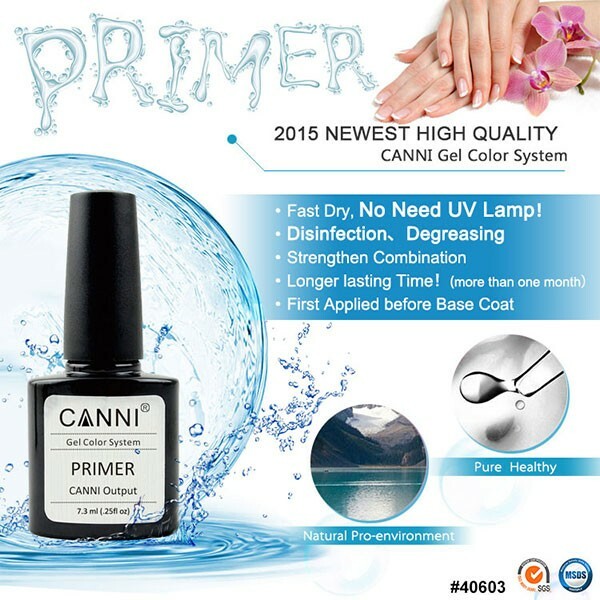 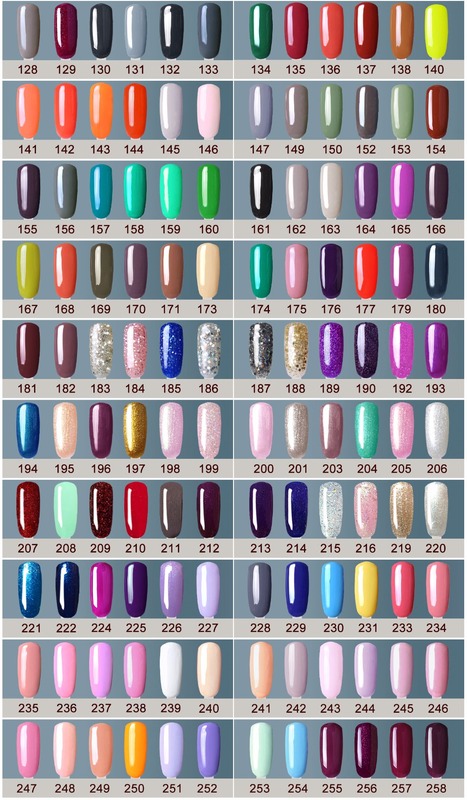 How can I pay for CANNI Water Based Primer PH Bond for Gel Polish? 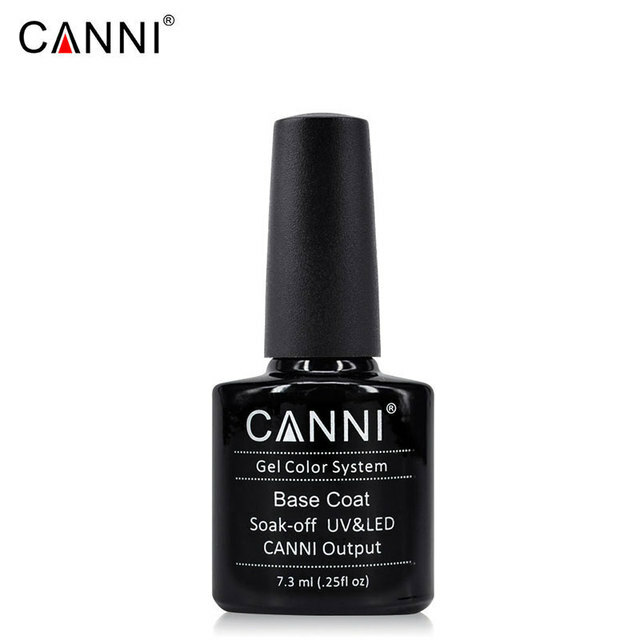 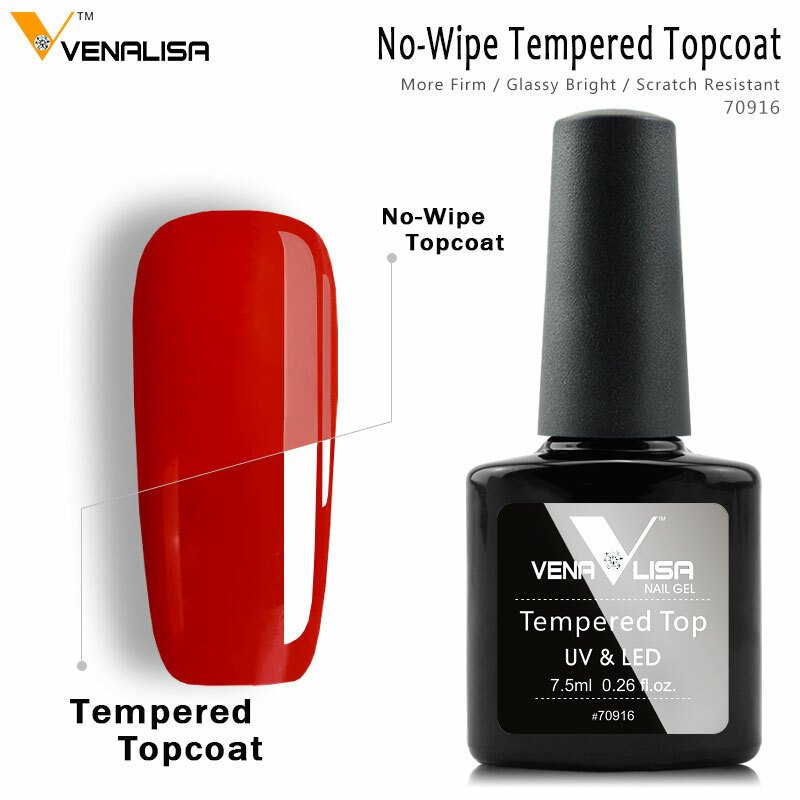 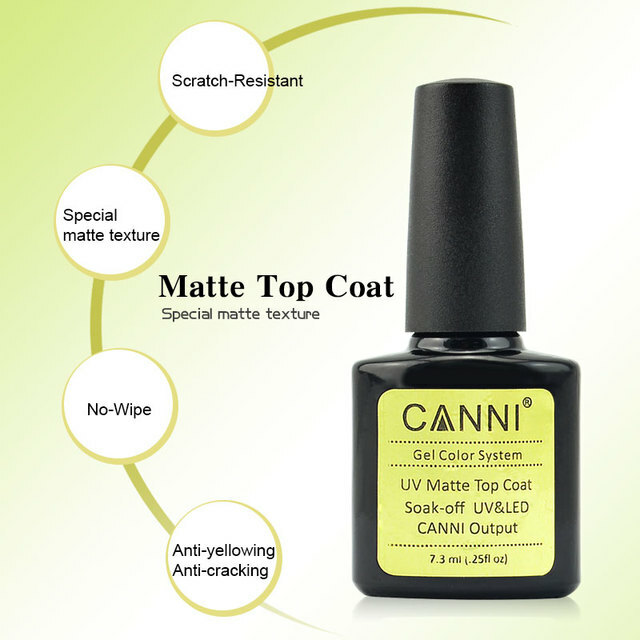 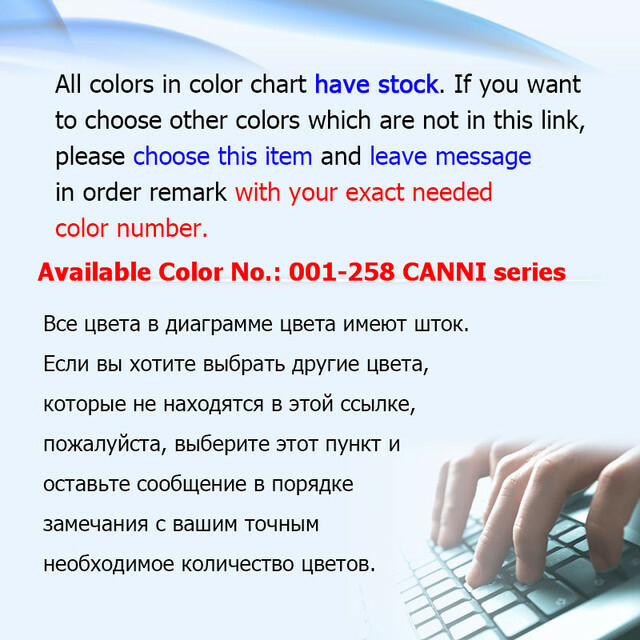 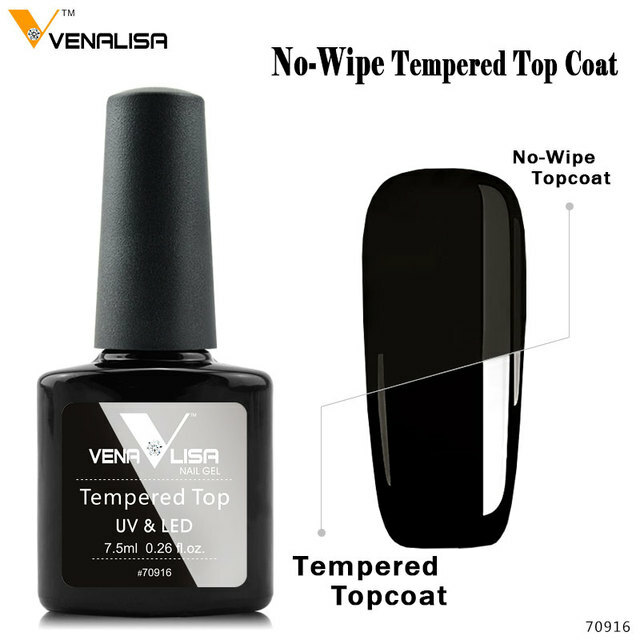 New Package of CANNI Base Coat /Topcoat. 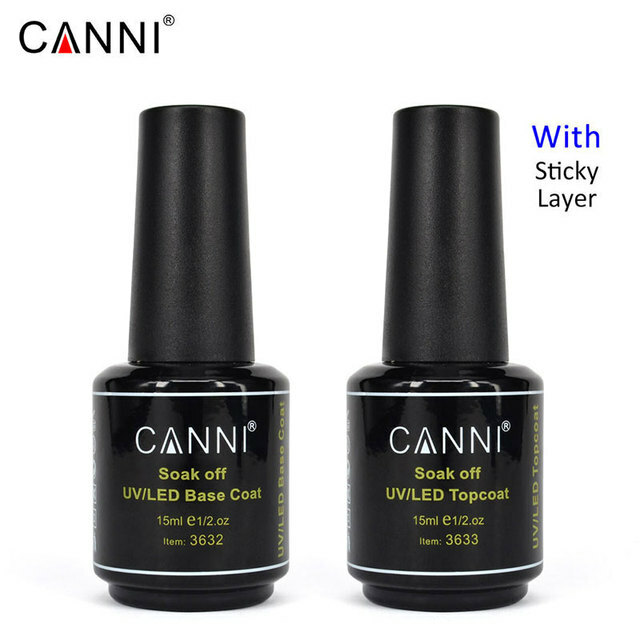 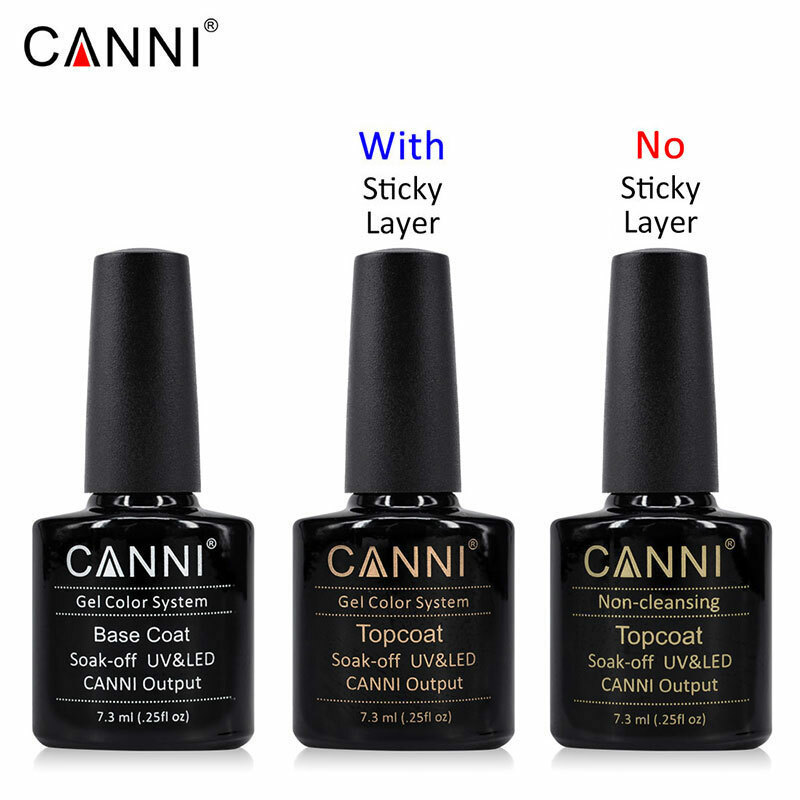 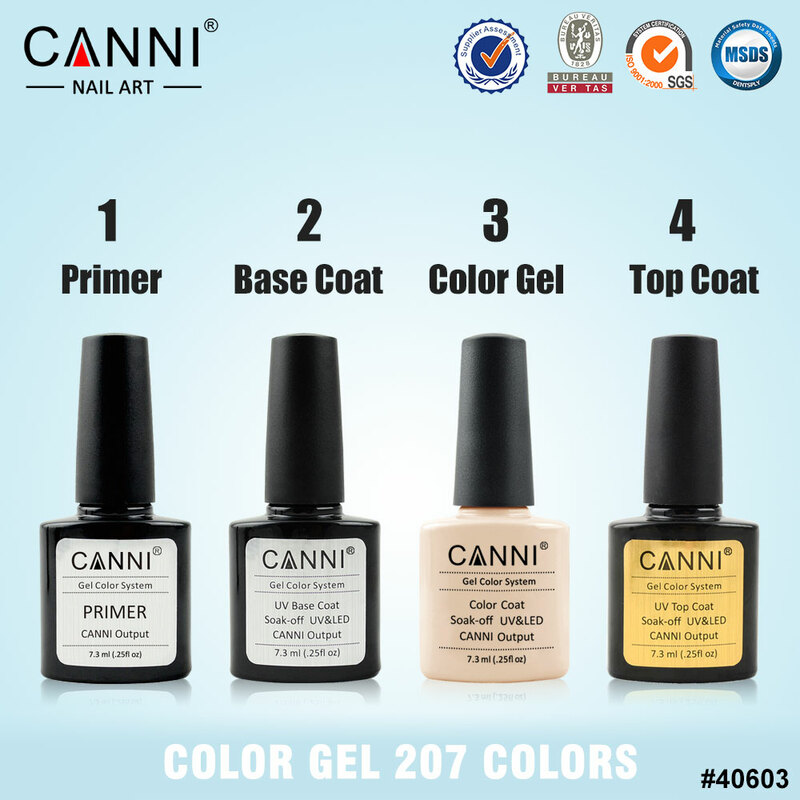 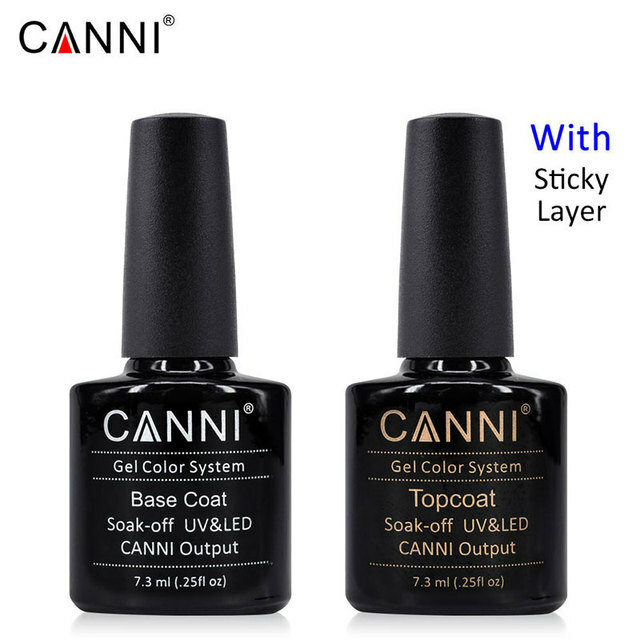 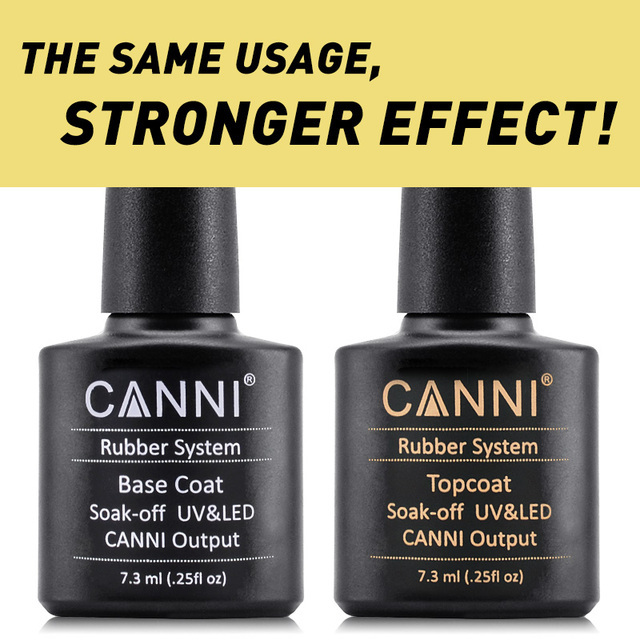 How to use the CANNI Water Based Primer PH Bond for Gel Polish? 2)Brush 1 thin layer CANNI water based uv gel primer, waiting for 30 seconds, no need UV Lamp for curing. How to soak off CANNI Water Based Primer PH Bond for Gel Polish? 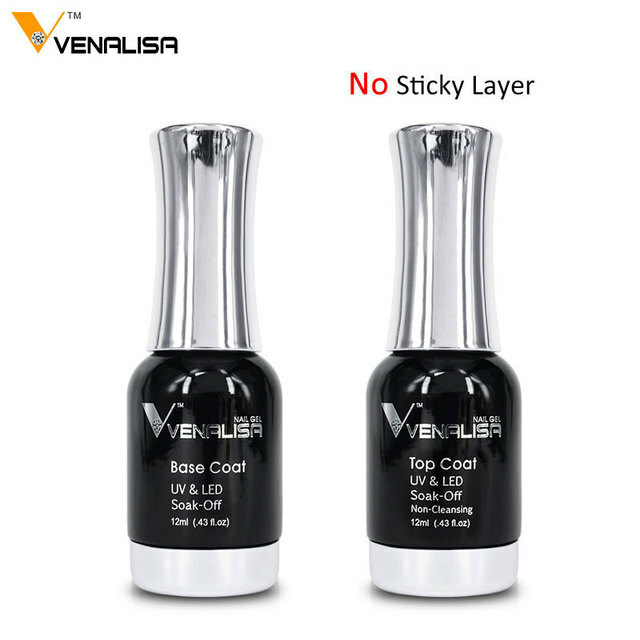 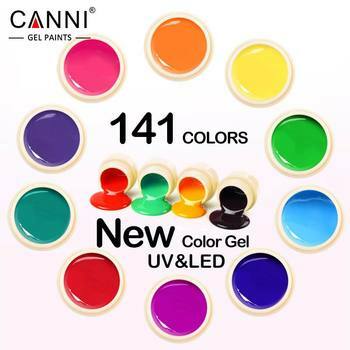 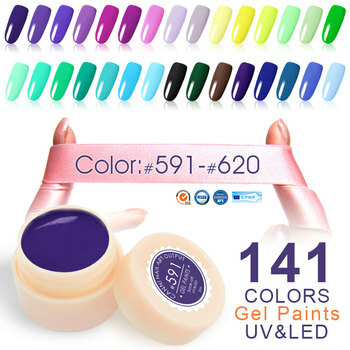 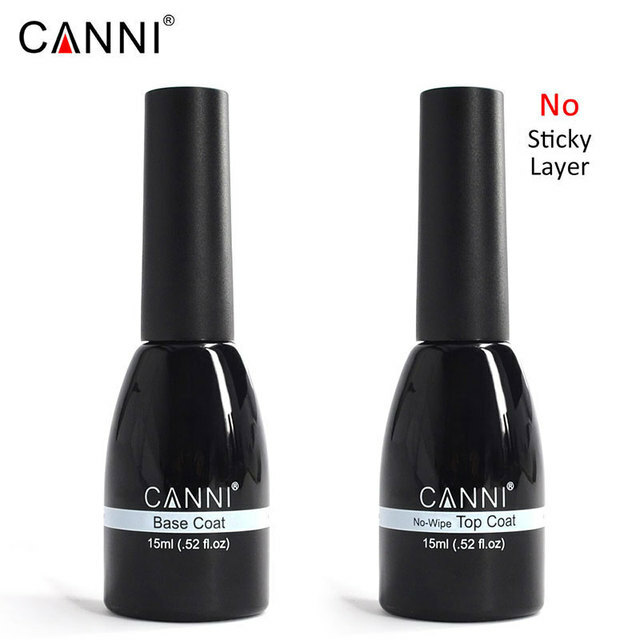 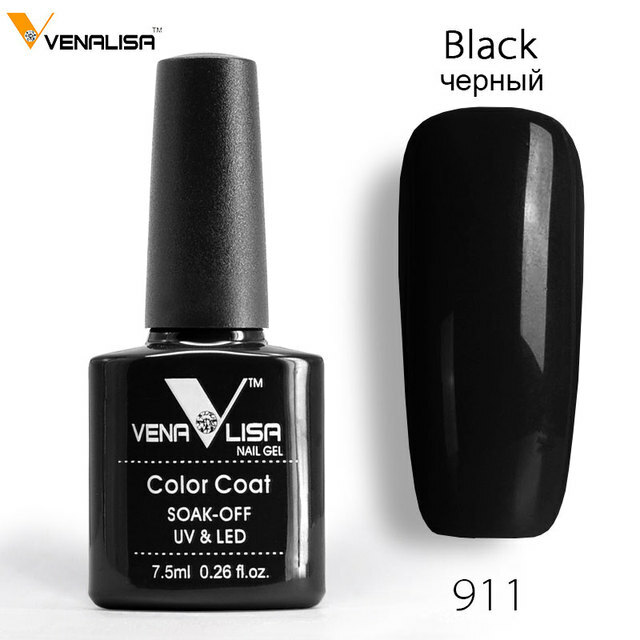 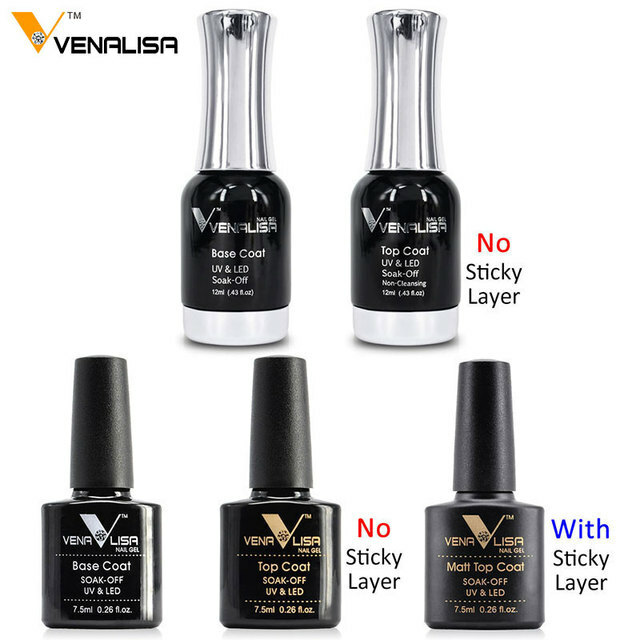 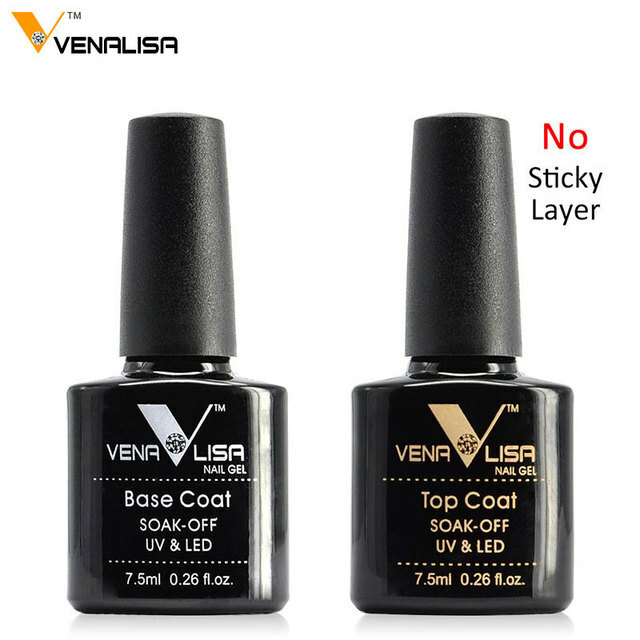 Is there any attention for CANNI Water Based Primer PH Bond for Gel Polish?